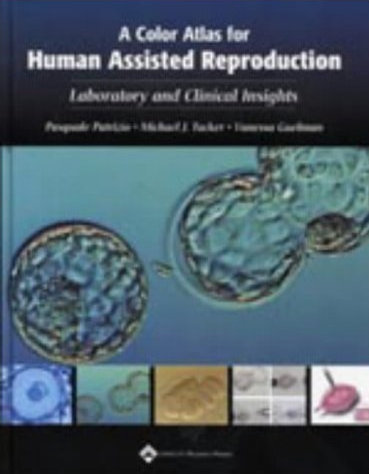 RI's expertise in optics and micromanipulation allows us to offer a carefully chosen package for Intracytoplasmic Morphologically-selected Sperm Injection (IMSI) which provides excellent image quality yet remains simple and practical for routine clinical use, without unnecessary expense. 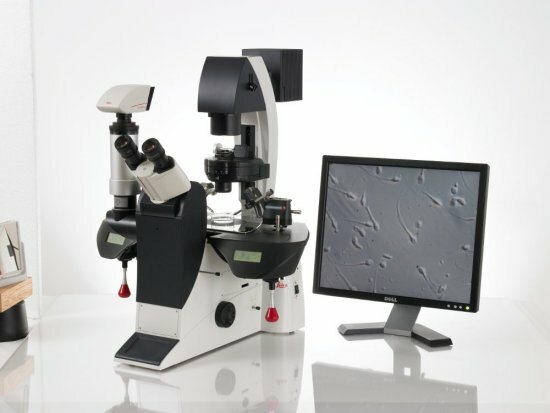 The RI IMSI solution allows morphological screening of sperm cells at very high magnification and in real time. Studies suggest that this can lead to higher pregnancy rates1,2. to increase the magnification. These systems are expensive, time-consuming and difficult to work with, and are widely perceived to be too cumbersome for routine clinical application. 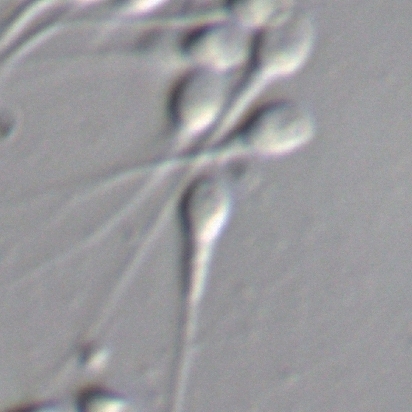 Sperm samples degenerate rapidly so speed is very important. The RI IMSI package has been designed for quick and easy routine clinical use, with the same microscope that you use for ICSI, thus maximising the benefit of the technique. Standard plastic dishes can be used, removing the need to transfer between dishes, and saving time and money. Modulation Optics Inc., RI have developed a unique, highly sensitive optical system with a 60x objective ensuring a high-resolution source image. high-contrast images. The pixel count is a perfect match for the resolution of the optics, and allows smooth video at 15 frames per second. Practicality is assured by its compact size and easy USB connection. We supply a top quality medical-grade monitor which offers colour depth and accuracy vastly superior to standard PC monitors, and is perfect for accurately reproducing the subtle details in moving sperm images. and measure, with intuitive zoom and pan.